Plenty of our Honda models are already fuel-efficient. Our sedans, like the 2019 Honda Civic and 2019 Honda Accord, are built for efficiency. Even our crossover and SUV models, like the 2019 Honda HR-V and the 2019 Honda CR-V, might surprise you with their fuel economy numbers. That being said, we also have some new vehicles that use the latest green technology to become even more fuel-efficient. First, there's the 2019 Honda Accord Hybrid. 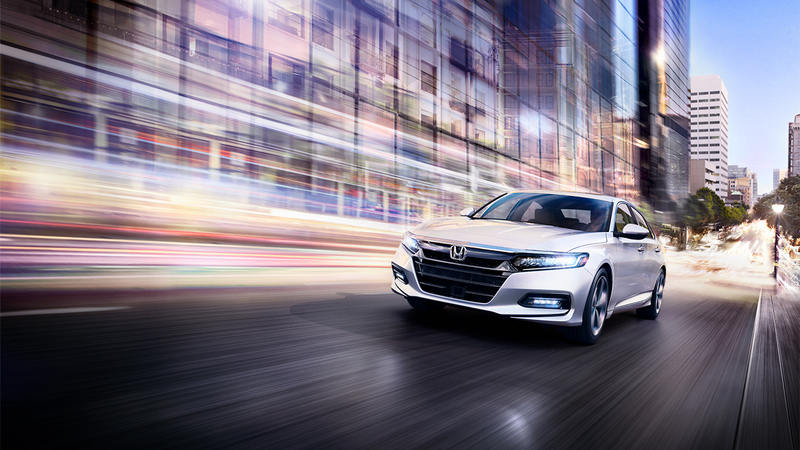 Do you like the Honda Accord? Well you're all set then. This model offers everything you love about the 2019 Honda Accord, including its spacious interior, advanced in-car tech, and Honda Sensing® safety features, alongside an advanced hybrid powertrain that boosts fuel efficiency. If you're looking for something a little different, why not try out the 2019 Honda Clarity? This is a brand new model that's designed to change how you think about green cars. Do you think that green cars are compact, cramped, and boring? The Honda Clarity Plug-In Hybrid will prove those misconceptions wrong. This model is a roomy sedan that offers the latest tech, from Bluetooth® to a Lane Keeping Assist System. So if you're looking for a more fuel-efficient vehicle, visit our Honda dealership in San Diego. Our Honda dealers are ready to answer all of your questions about hybrid models and green cars. Visit us soon and start saving money today!